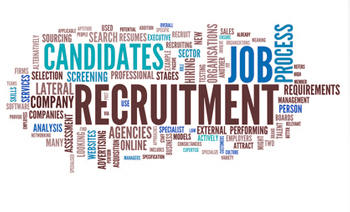 We provide recruitment and placement of employees on a contingency basis. We work with our clients in identifying and defining their needs and finding qualified candidates to fill the position. We have a large automated database of applicants, extensive personal contacts, as well as membership in one of the largest nationwide networks of information technology recruitment firms. With our superb staff and these excellent resources, Staffing Prime Ltd can meet your most demanding needs for projects of any size on a variety of platforms.